May | 2010 | TRAVEL-rrific! 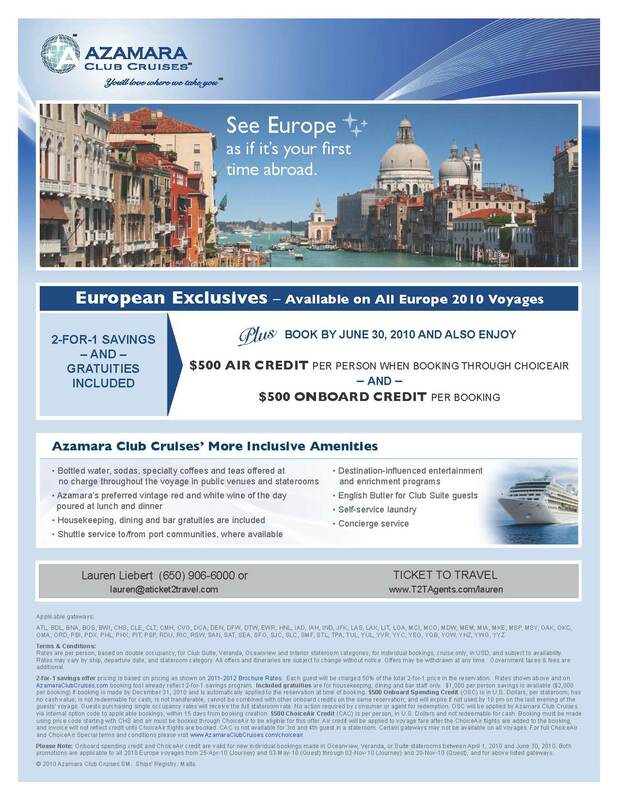 First off – I PROMISE TO NEVER BOOK ANY OF YOU, MY DEAR, DEAR CLIENTS, ON THIS SHIP!!! The good news for us West Coasters, she has left us for her new homeport of Mobile, Alabama. So sorry for all ya’ll Southerners. 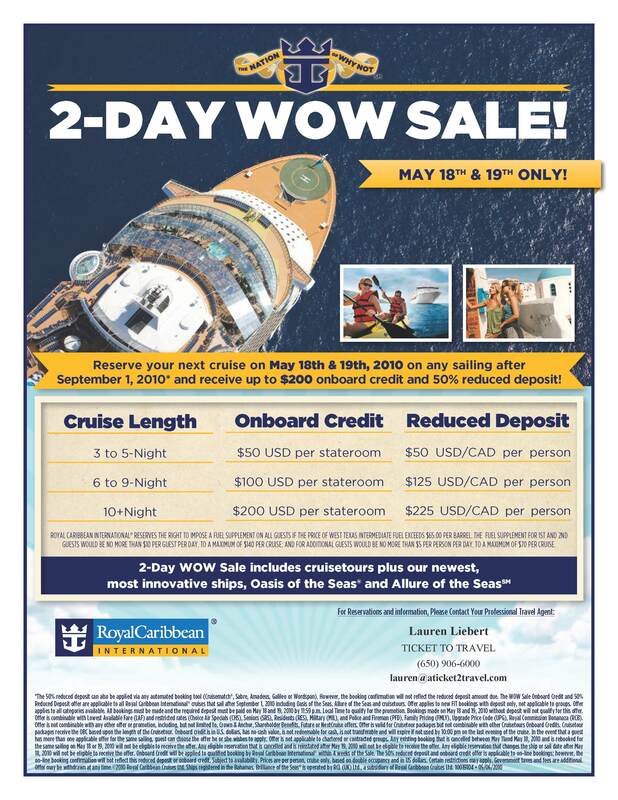 It started out great, since the ship was leaving from San Diego for a 6 night cruise to Cabo San Lucas for a 2 day stay and a stop at Ensenada (okay, so that port is not so great). What was truly splendid was the ease of flying into San Diego and taking a 5 minute cab ride to the port. (And, folks I truly mean it.) Why the Port of San Diego is not used more, completely baffles me? Forget crummy San Pedro or Long Beach, let’s hear a big cheer for San Diego!!! I knew we were in for an interesting crowd, while waiting for our group number to be called to board the ship. The 4 gentlemen (ahhhemm) sitting next to me were already drunk! 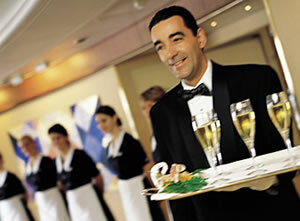 During this embarkation period, we got to watch Holland America’s Oosterdam also board their guests. Who do I see while waiting??? ?…Ronald Regan, Jr. and his family boarding the “dam” ship! Now he’s not a huge celebrity, but geez, I would have much rather cruised with him than the “ahhhemm gentlemen” that I had the unfortunate circumstance of not only seeing, but smelling. Once on board we headed to check out our lovely peach & orange oceanview cabin, aka our home away from home for the next 7 days. Fine, it’s a very 80’s color palette, fine they seem to have the Titanic as a light fixture, but really Carnival that painting over the beds must scare small children. 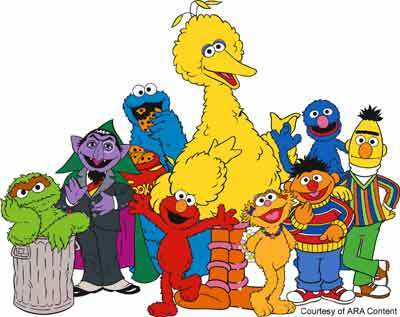 Frankly, it’s even a lot creepy from an adult’s perspective. 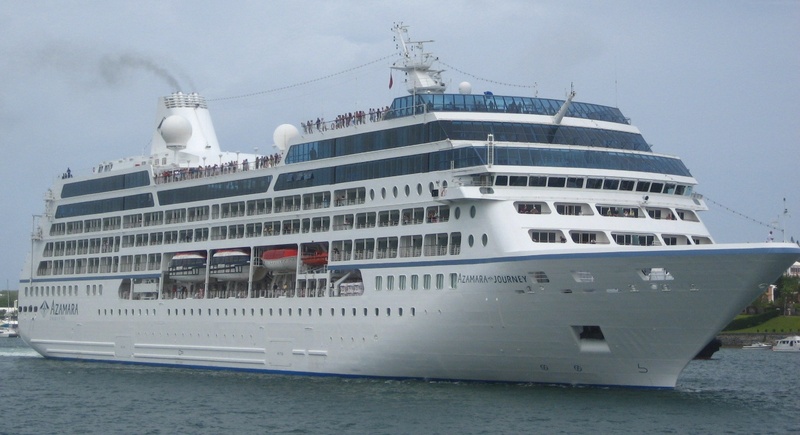 Now what is one of the major attractions or in some cases fear for cruisers? – the food! As I headed toward the dining room on the first evening, I was not expecting a 5-star or Michelin rated meal, but geez how about something edible? I can only describe the food as a cross between school cafeteria and hospital food. Each night when it came time for dinner, it was getting harder and harder to drag the feet into the dining room. Now earlier you might have winced at the thought of Ensenada, but wow was it truly welcomed. 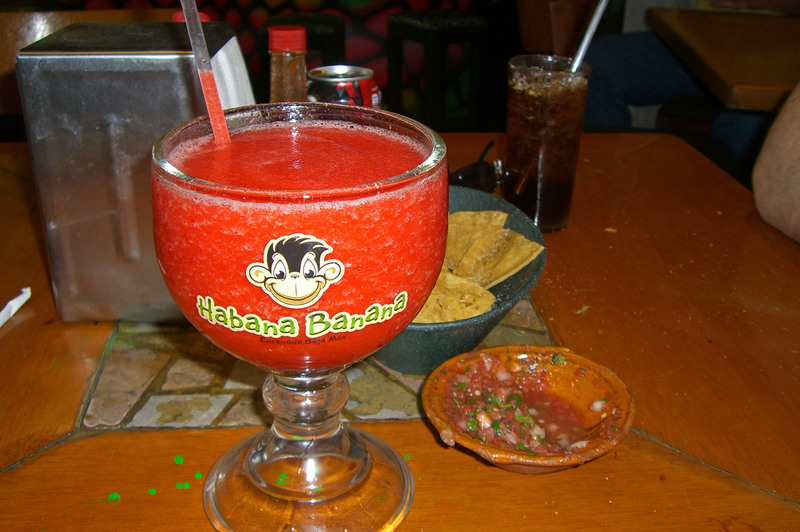 Thank you Habana Banana for your great margaritas and FOOD!!! 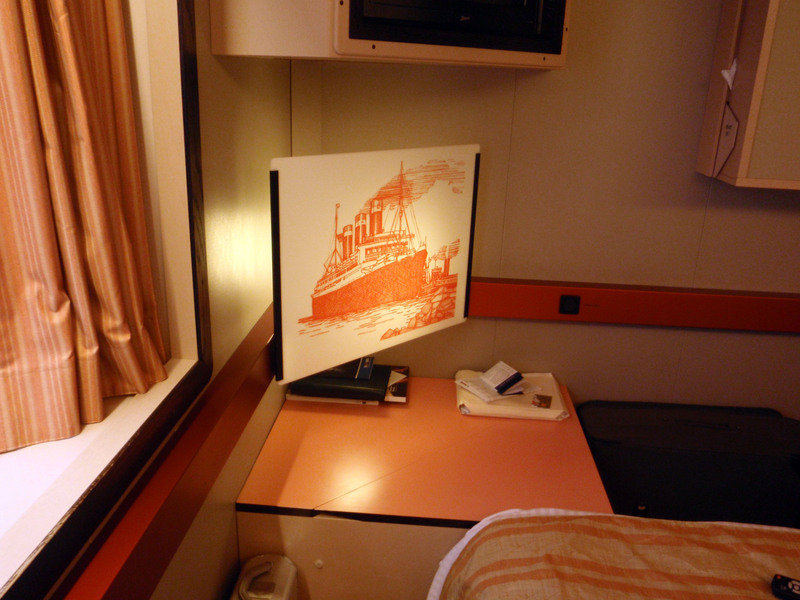 The entertainment onboard was either lacking or just plain bad. 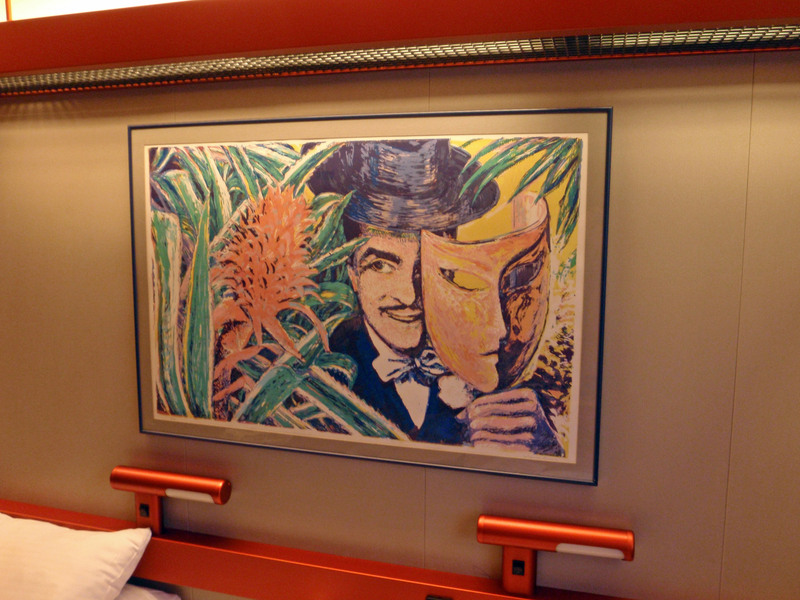 However, the best entertainment found on the ship was art auctioneer, Ellis. He was full of energy and a great comedian. So even if you don’t plan on purchasing any art, still go and check it out. Not to mention you will receive free champagne while you there. 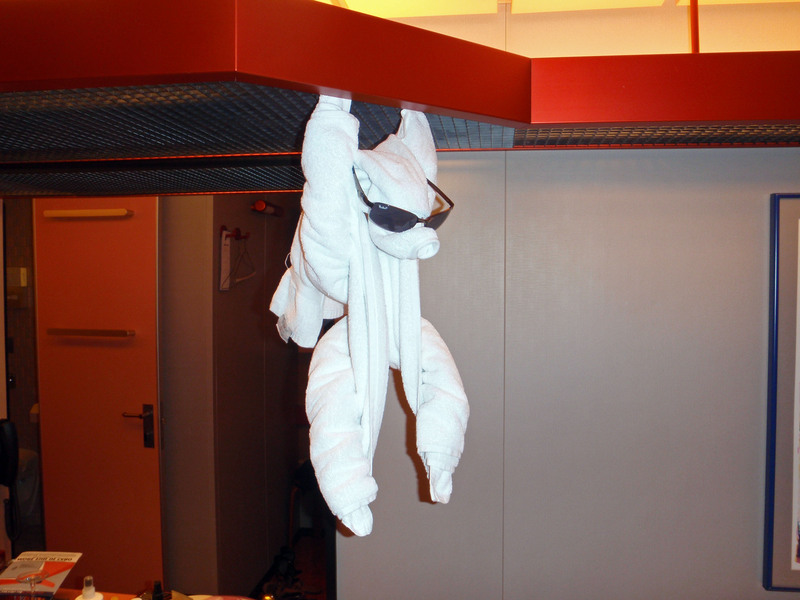 As the tradition goes with Carnival’s “fun” factor, returning each evening to a towel animal in the cabin puts a smile on one’s face. I am still wondering what the cabin stewards do if you don’t leave out your sunglasses for them to use? Personally, my favorite was the Towel Monkey! 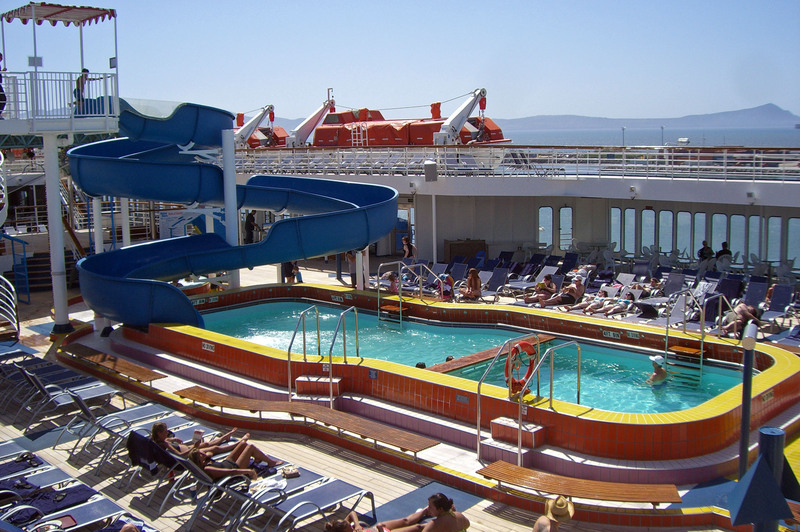 The Pool Area continued with the strange color scheme of the ship – Orange and yellow tile with a blue slide… I mean really, does this draw you to want to hang out if you are over the age of 12? So Carnival heard the pleas from the over 21 crowd and created an adults only outdoor space. No pool, but there are 2 Jacuzzis. They refer to this as The Serenity – an adult retreat. Great idea, no screaming children to be found anywhere in sight, but…Carnival you lost me on the serene part with all of the engine noise! 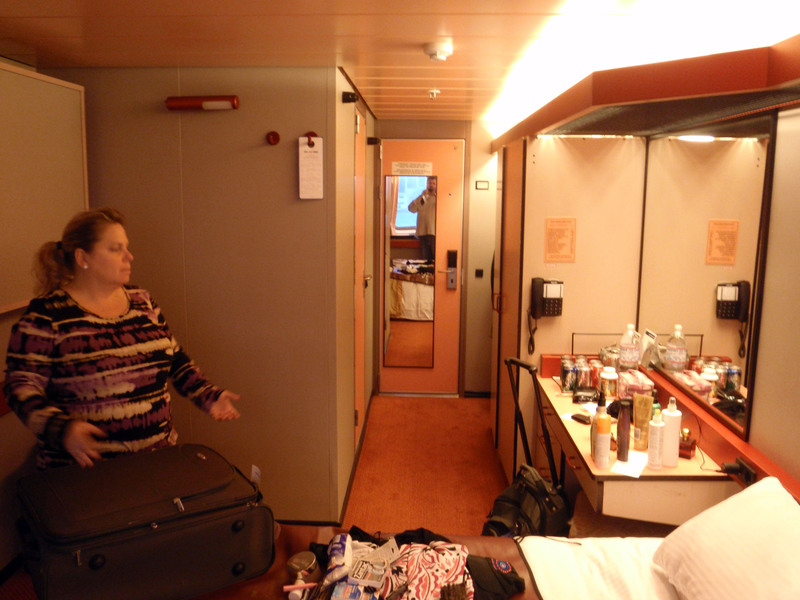 Overall, I found the ship décor to be dated, worn and tired (in some cases walls were cracked and falling apart), the crowds at the buffet areas were overwhelming due to poor space planning and the cabins, especially those located mid-ship on the port side to be very noisy! 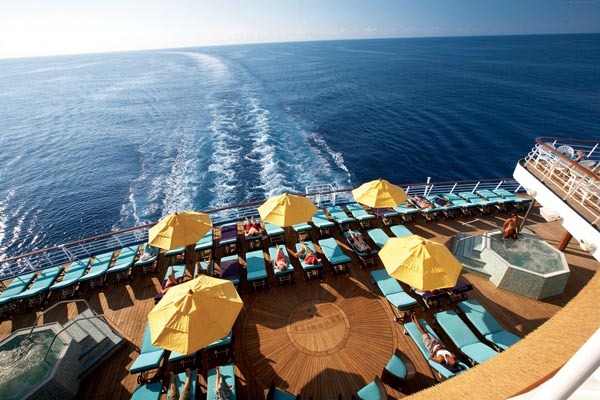 There are much better, nicer and palatable ships out there sailing the Western Caribbean! – Coming soon, Cabo resort reviews!!! 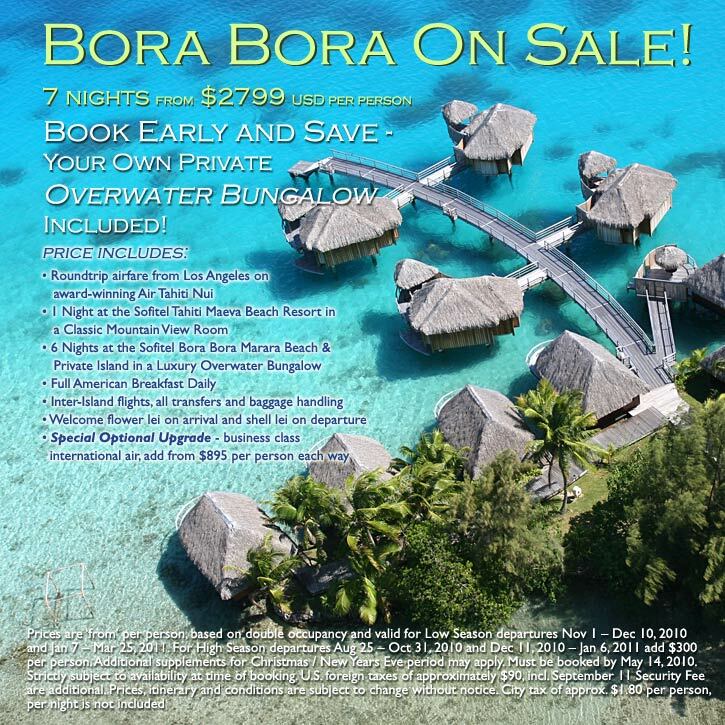 Bora Bora is on SALE!!! Yes, the water is that clear! Yes, it is truly paradise. Yes, the Overwater Bungalow is included. Yes, it NEEDS to be your next vacation!!! Contact me today to book your Tahitian vacation!